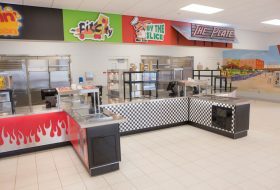 Case Study | Williston North Hampton School | LTI, Inc. 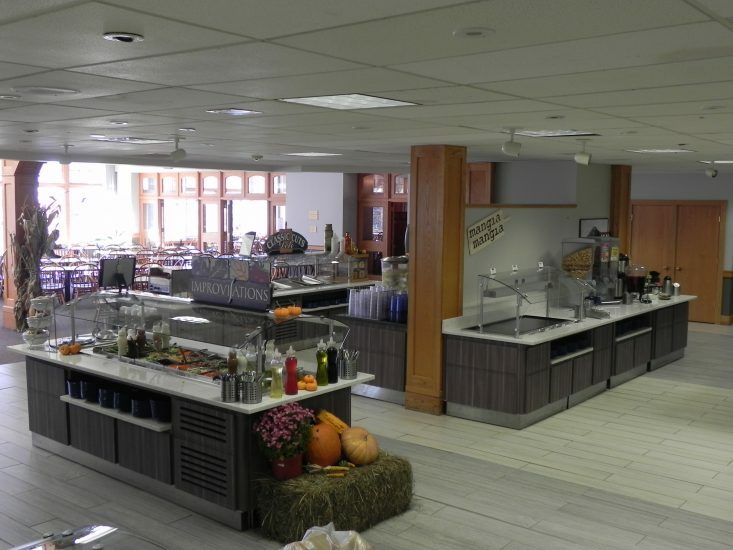 The dining commons at Williston North Hampton under the management of SAGE Dining is a newly renovated space that allows small batch scratch cooking, using locally sourced ingredients. 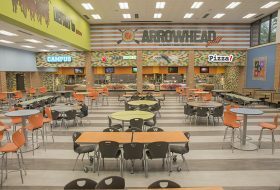 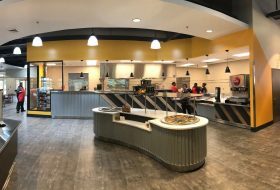 The space was renovated to upgrade and replace a servery that over the years had become a hodgepodge of unrelated pieces. 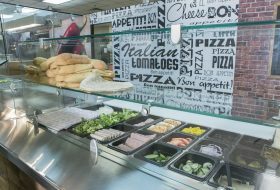 The project was a result of the partnership between SAGE Dining Services and the Williston North Hampton School and centered on highlighting food. 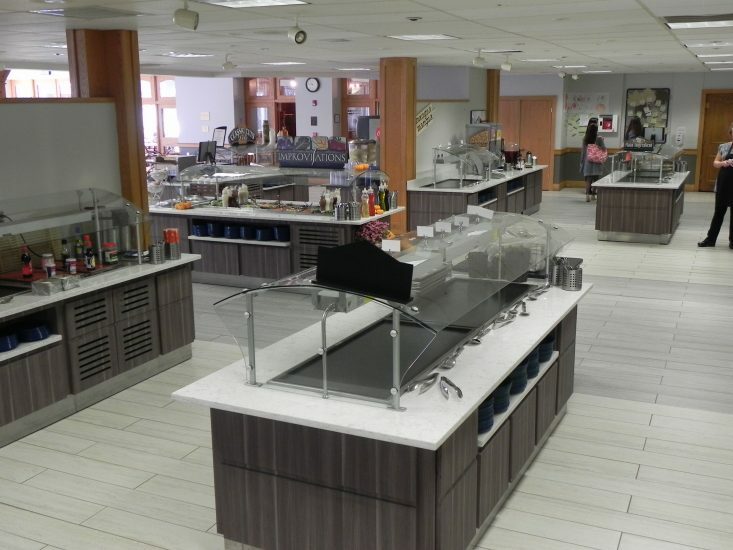 Michael Ramella the District Manager, Northeast Region for SAGE Dining worked closely with LTI on the project. 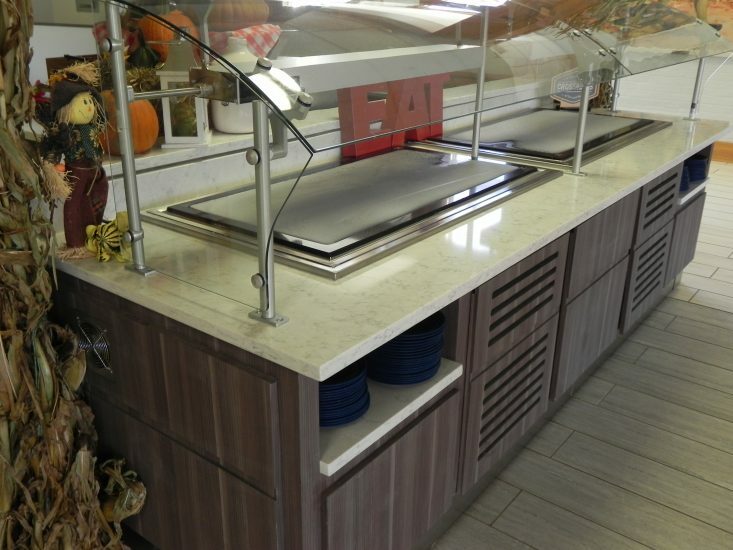 Michael had been involved in renovations in the past, but this was his first experience running a project from start to finish. 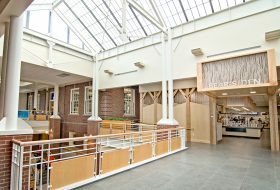 According to Michael; he wanted to work with LTI because of their reputation for innovation. 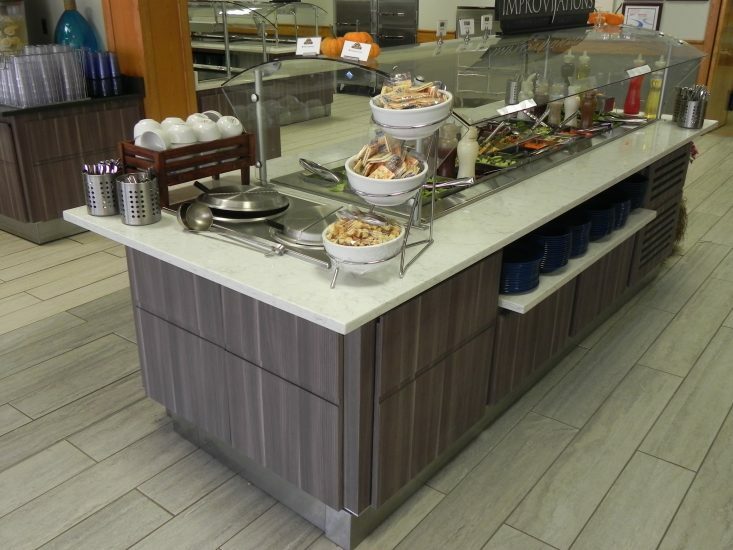 LTI worked with SAGE and provided the counters, drop-ins and merchandising units. 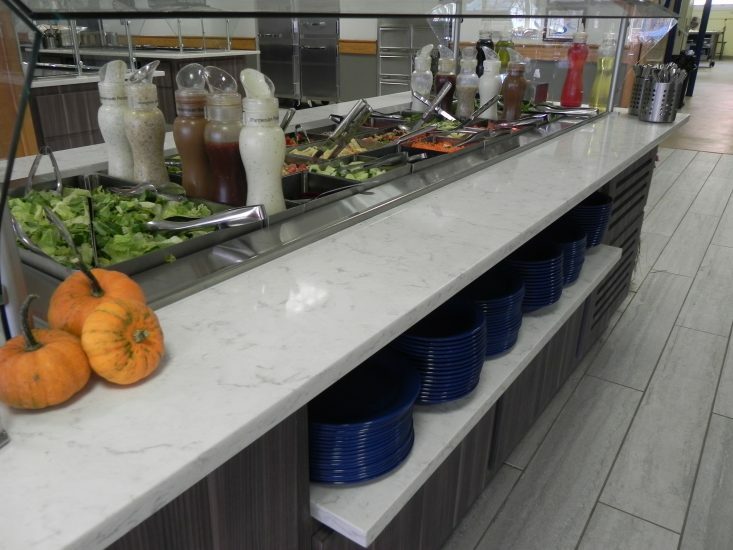 Black Ceran Glass hot and cold food merchandising units, quartz counters and LTI’s patented Quickswitch wells provide versatility in service. 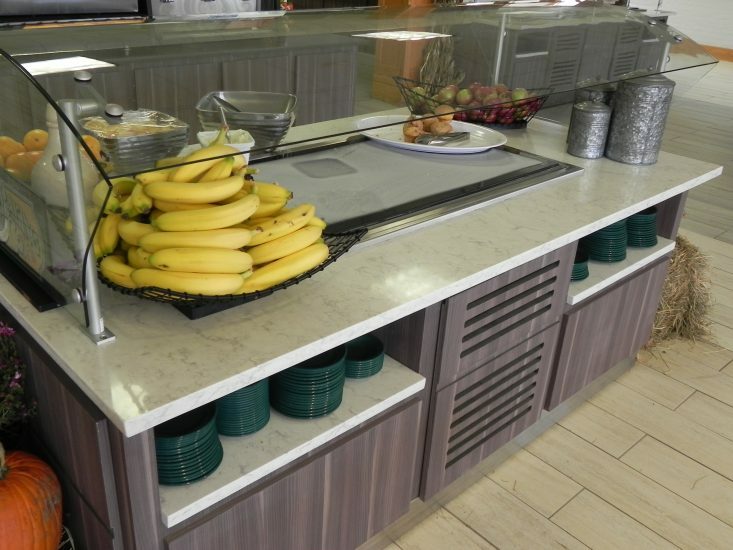 The one point counters are covered with a wood grain Chemetal Laminate and contain a variety of storage and serving capabilities. 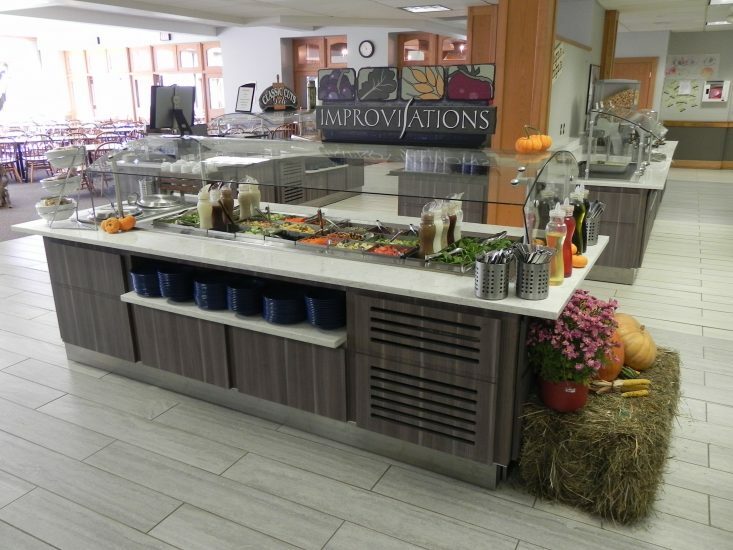 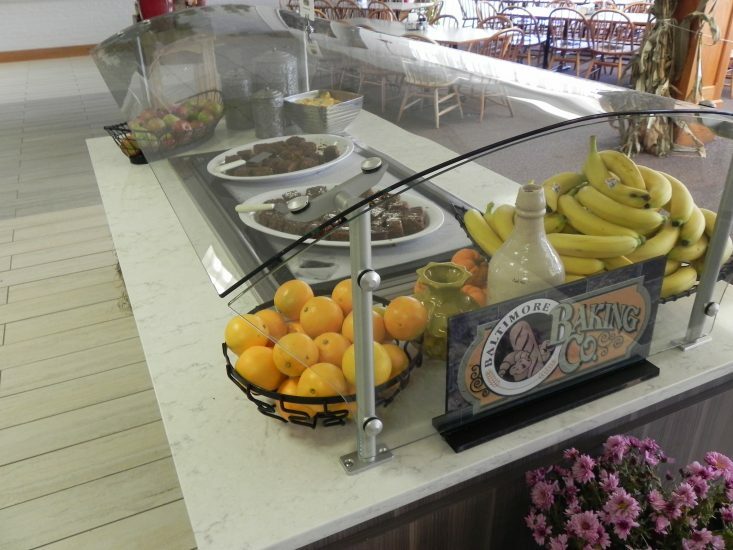 A mixture of stationary and mobile units allows flexibility in staging service for a variety of concepts including a panini/deli bar, salad bar and soup station, Asian Food bar, Pasta Bar, and a daily specials counter called Seasonings.